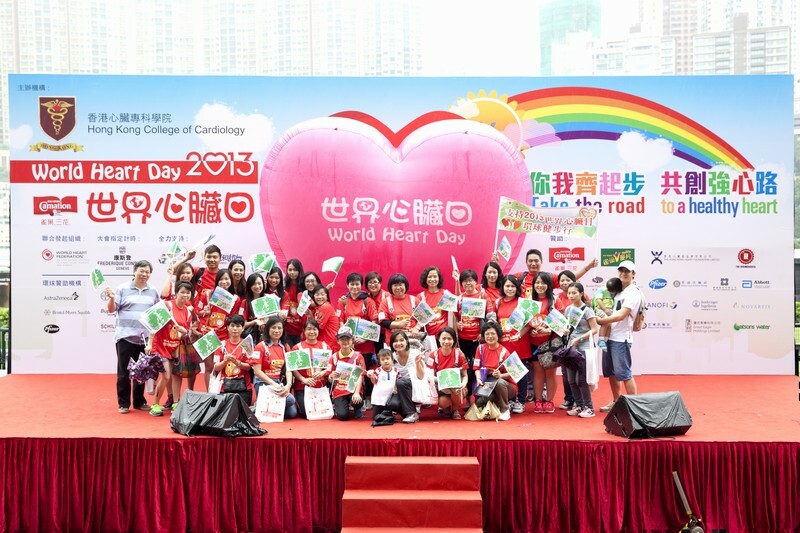 Organised by Hong Kong College of Cardiology, the World Heart Day aims at raising public awareness of cardiac diseases and stroke as well as promoting heart health with a healthy lifestyle. 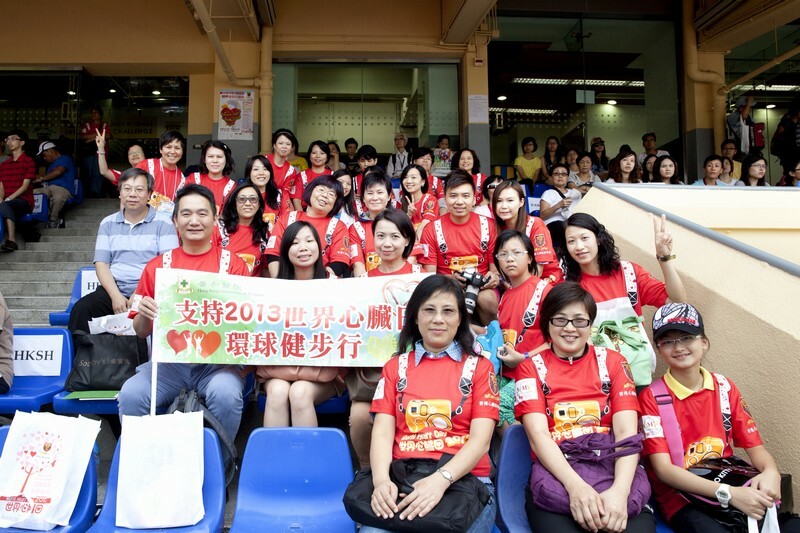 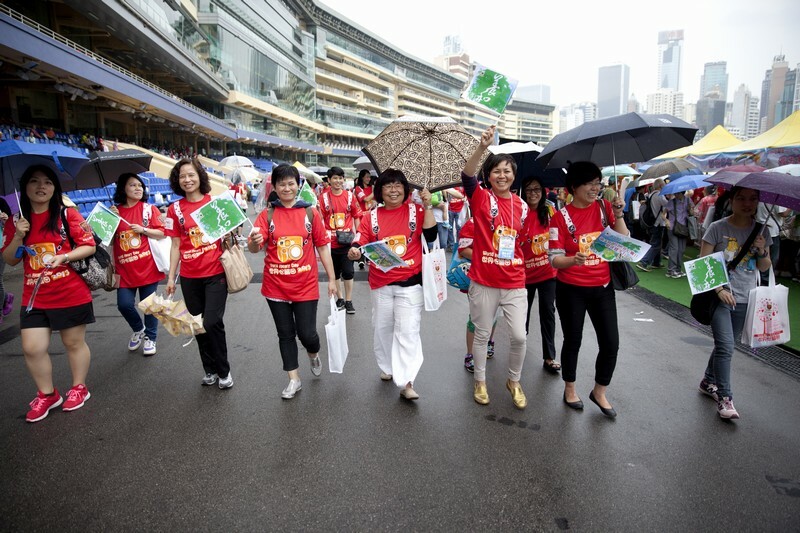 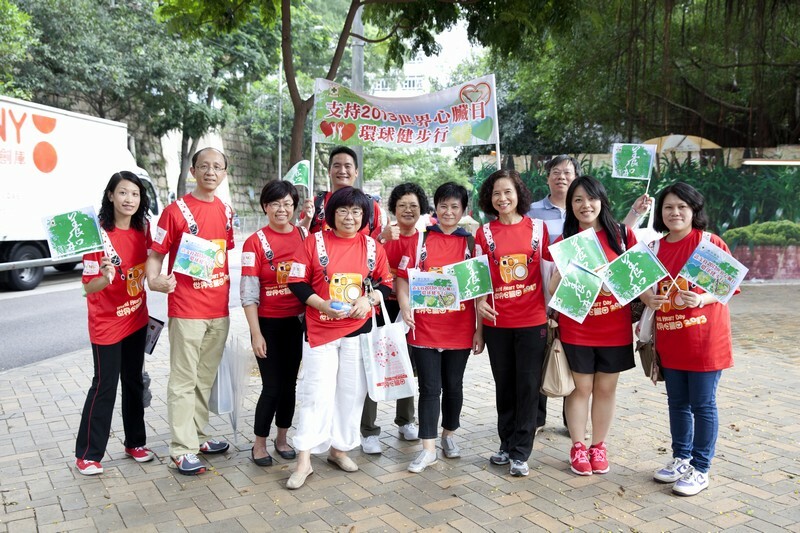 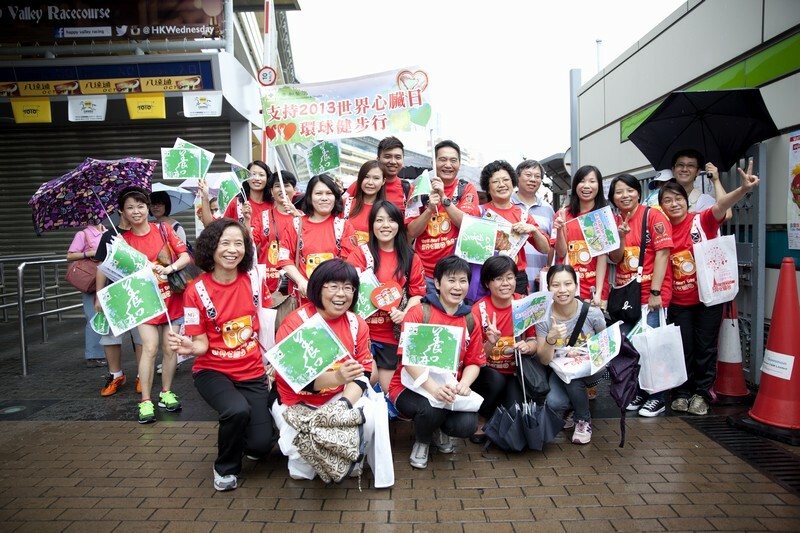 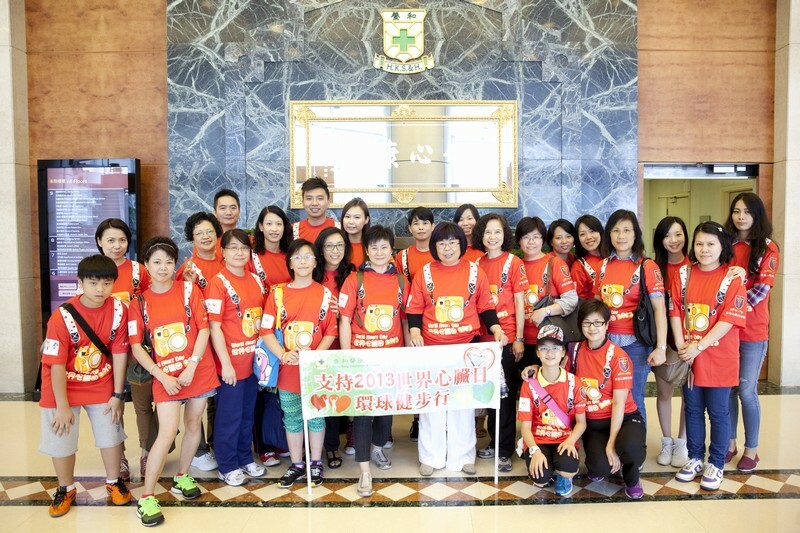 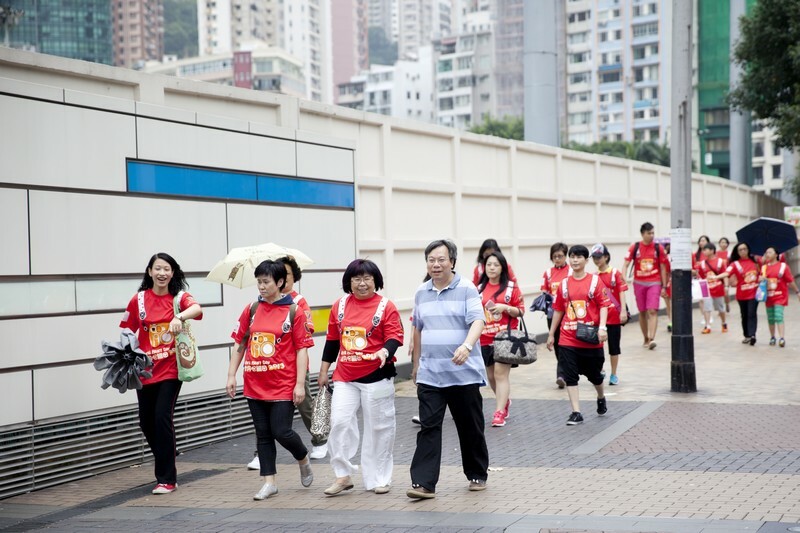 This year the campaign was kicked off by the walkathon in the Happy Valley Racecourse on 29 September 2013. 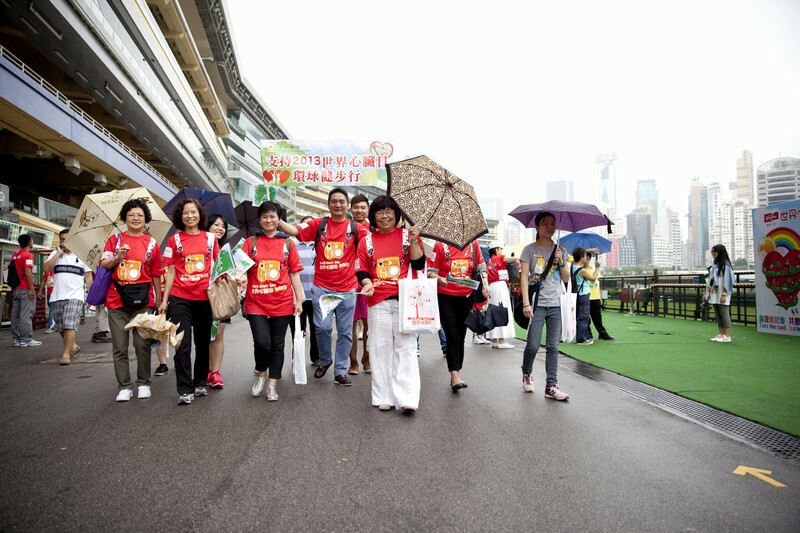 Despite the rain, over 30 doctors, staff members and their family members showed up in support of this year’s theme "Take the Road to a Healthy Heart". 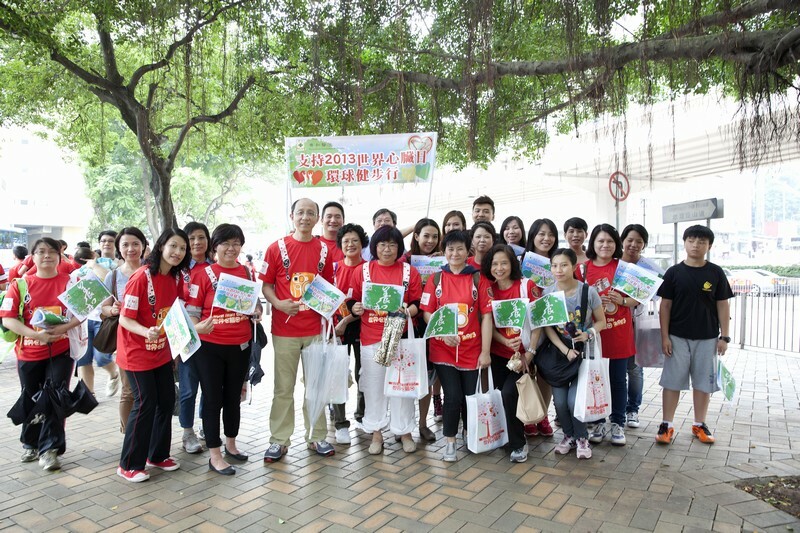 The Hospital has joined the World Heart Day walkathon for 13 consecutive years. 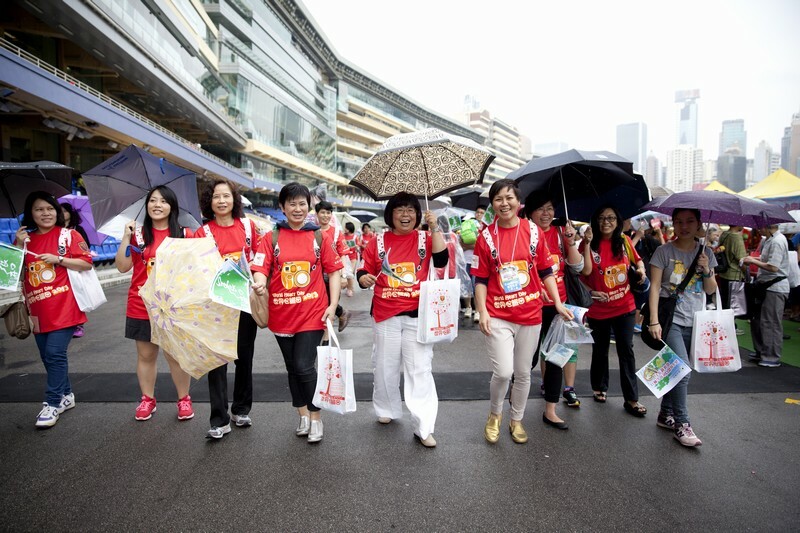 And its strong support throughout the years demonstrates the Hospital’s commitment to public health through continuous public education.